One year after announcing a plan to build a custom software development kit at CES 2018, we are proudly showing the True AR SDK beta at the Consumer Electronics Show in Las Vegas. 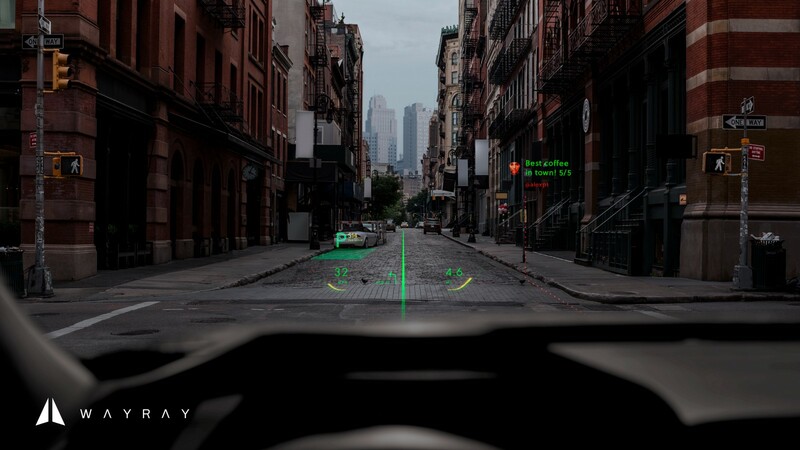 The automotive industry has long been thirsty for augmented reality, and we at WayRay are striving to forge a future where every car windshield doubles as a device for content consumption. 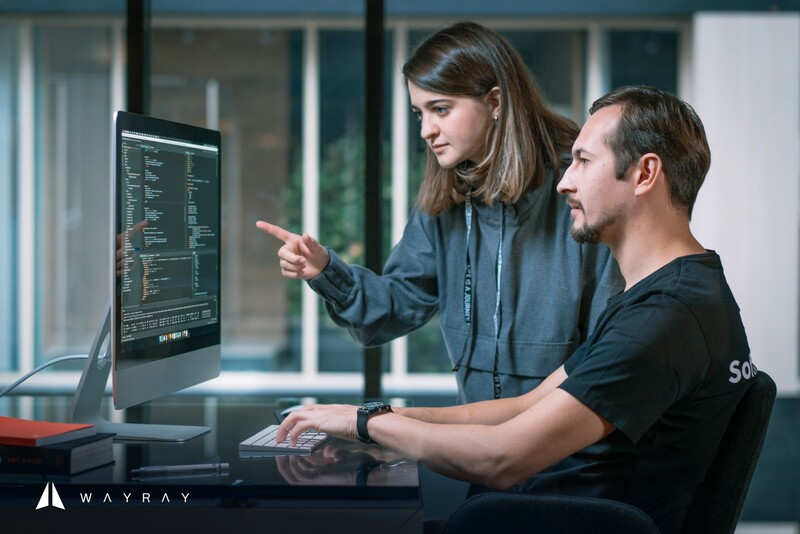 Since 2012, the WayRay team has been making the most of its holographic think-tank to advance what we call “True Augmented Reality”. Our R&D engineers use holography to overlay virtual objects onto the real world outside the car so that virtual imagery moves in sync with the route and driving behavior. What makes WayRay stand out is the truly immersive AR experience — True AR™ — that our solutions deliver to drivers and passengers, without any eyewear or headgear. The holographic AR display projects a ghost car along with your driving performance to create the ultimate sports car racing experience. The True AR SDK is a set of libraries and tools that allow you to build, test, and debug AR apps that run on in-vehicle holographic AR displays. Using the SDK, AR enthusiasts with good coding skills and a knack for UI design can augment the real world with navigation elements, safety alerts, pop-up messages, and myriad other infotainment features. The True AR SDK allows you to augment the real world with any kind of virtual content. With driverless vehicles becoming a reality, the need for safer and more enjoyable commuting is taking center stage. 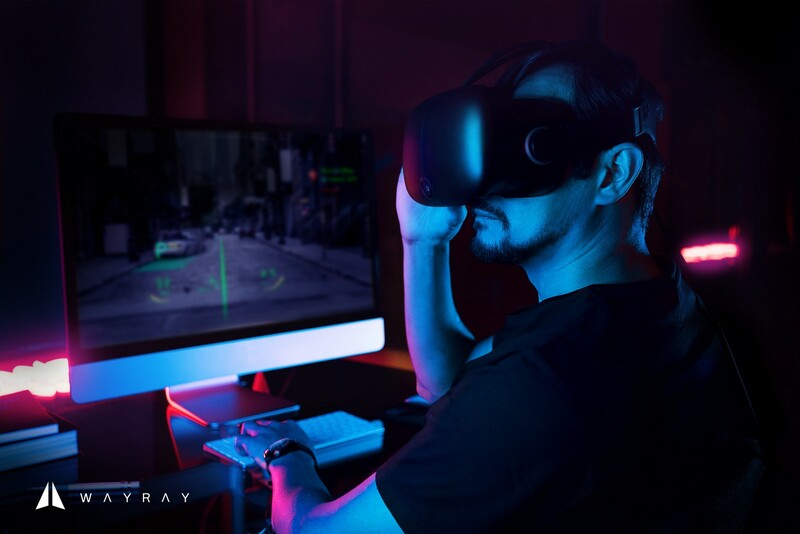 WayRay’s AR HUDs, the newly released SDK and the future AR Marketplace — all wrapped up into one ecosystem — will allow developers to create and monetize their creations and offer users a plethora of valuable content to better enjoy their time behind the wheel. The True AR SDK beta contains an API, an emulator to run your app, a simulator to test and debug virtual object behavior, docs, and samples. The software package runs on Ubuntu 16.04 or 18.04 LTS and macOS Sierra or High Sierra, and supports C++. We first announced our plans for a custom software development kit at CES 2018 in Las Vegas. A few weeks later, we issued our True AR Challenge, calling on developers and designers around the globe to pitch their ideas for AR applications. In July 2018, the 30 best ideas were selected by the jury board and received cash prizes of $2,000–$5,000. register for CES 2019 and locate WayRay in the Las Vegas Convention Center, North Hall, booth 3110.
book your timeslot for an SDK session run by WayRay’s True AR Kids to learn all the whys and hows of the framework. Shortly after the public showcase in Las Vegas, we will set off to Cambridge, MA, where we’ll back up the Automotive Prize Category at the Reality Virtually Hackathon to encourage developers and designers to create AR apps with the True AR SDK. If you want to meet new people and try your hand at creating groundbreaking AR apps, apply here by January 5, 2019. Our True AR Kids will be there on January 17–21, 2019 to provide technical support. The True AR SDK is now available for download at www.wayray.com/sdk.